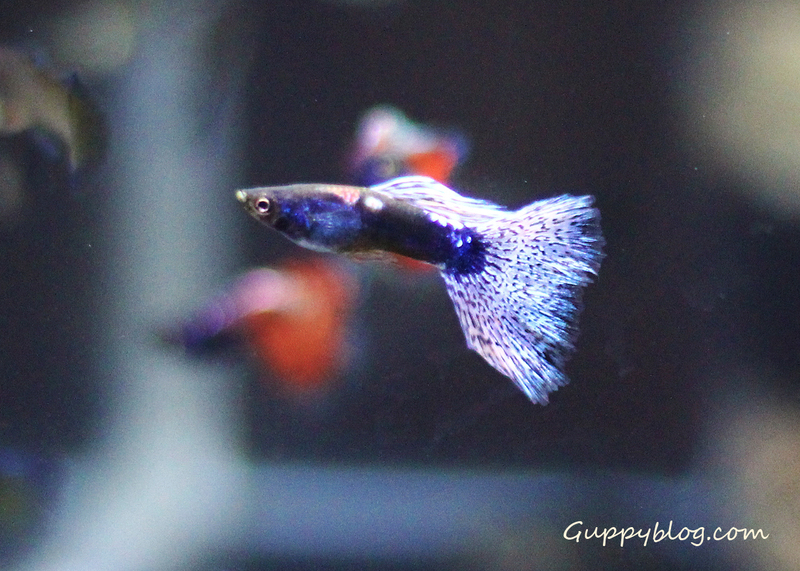 Today I just want to share with you a guppy cross that made between two very popular strains in the guppy world, the Purple Moscow and the Blue Grass guppy. 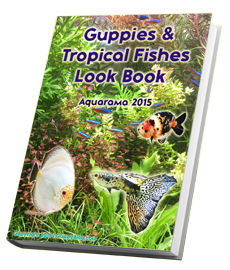 They are some of the finest guppies around and are some of the most well developed strains in terms of how much the strain has been improved over the years in terms of finnage, form and colour. I managed to get my hands on a high dorsal strain of blue grass from a local Singaporean breeder and I must say that I am quite pleased with the resulting young from this line. 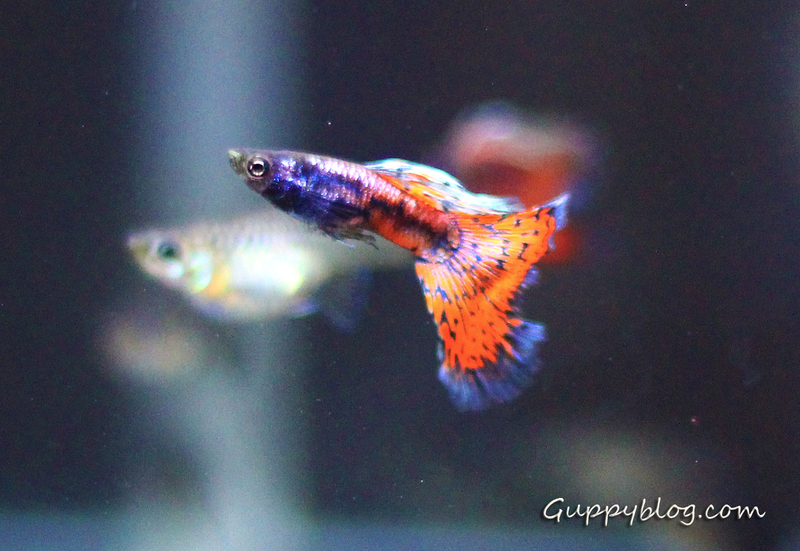 I have actually taken a video of the blue grass guppies and these guppies are in high demand in Singapore as all the fishes I put up for sale of this line have been bought up and I cannot meet the demands of some guppy hobbyists who wants them. I will try and breed some more of these fishes but at this time, I really need the tanks for something else that I have planned. 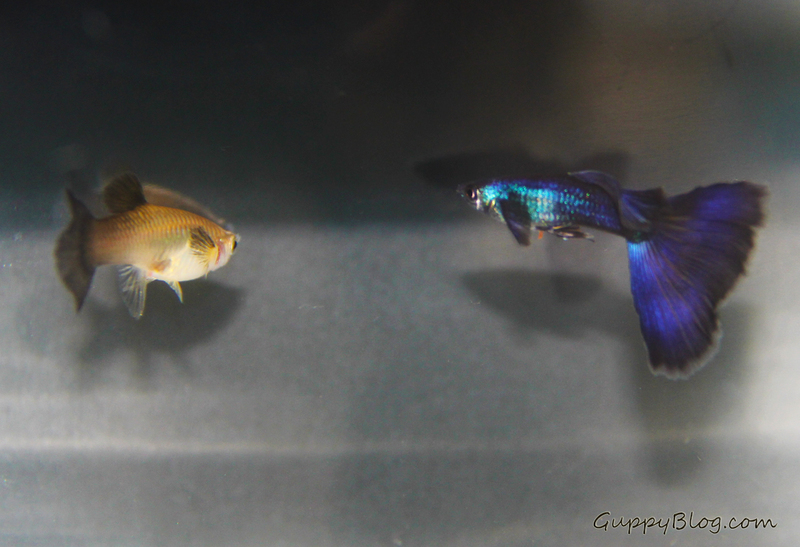 Anyway, below is a video of the Blue grass guppies that I have reared and raised at home. 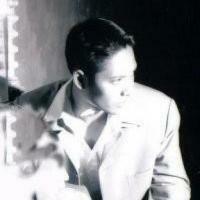 Yes, I may have come across the Moscows from Thailand. They have nice patterns on their tails. I have bred a few Moscow strains before and each of them have different characteristics and genetic make up. How are your Moscows doing so far? Not all of the fries turned out as what the pictured showed. Some came out looking rather ugly and looked more like Moscows with patterns that resembled the Grass. There were more females in the batch than males. I have 3 males that looked like the red male shown in the picture and only 1 blue male, the one that is depicted in the picture. Are you doing outcrosses too?